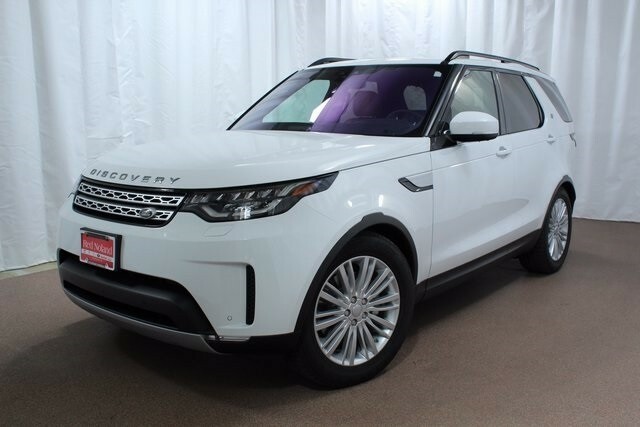 Land Rover Colorado Springs currently has a super selection of the 2017 Land Rover Discovery for you to choose from! With the Discovery, you will be impressed by its efficient and powerful V6 supercharged engine. It delivers great power plus an estimated 16 MPG city/21 MPG highway! There are also features galore in each of the trim levels. These include navigation system, SiriusXM Radio, speed-sensing steering and brake assist. Blind spot monitor, surround camera system, power moonroof, heated seats are available for your Discovery. You can view our full inventory of the 2017 Land Rover Discovery inventory here. Then stop in today to see one in person. Take a test drive and let us introduce you to the amazing features that will make your drive much more enjoyable. The Land Rover Colorado Springs Finance Department would love to help you figure out how to make this dream vehicle a reality for you!